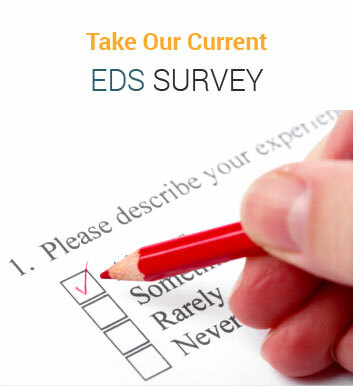 Many Ehlers-Danlos Syndromes (EDS) experts believe that its prevelance is higher than once thought. Estimates range from 1 in 500 to 1 in 100. 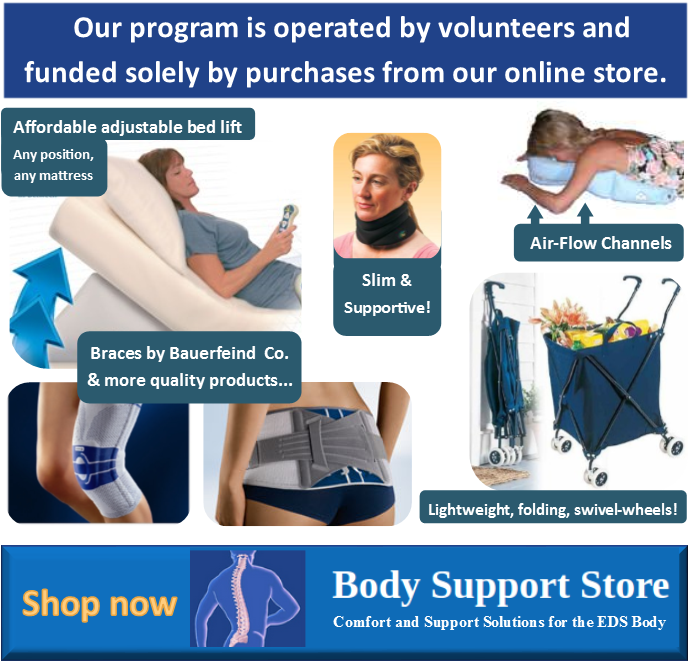 Dr. Fraser C. Henderson, Sr., MD, comments in this video that “1 in 10 Americans have hypermobility connective tissue disorders. 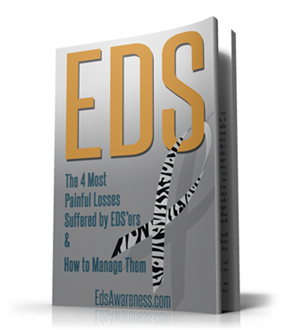 That’s 30 million people – and we don’t know exactly how many are afflicted with EDS. Many of them suffer daily with invisible pain and chronic fatigue.” Ehlers-Danlos Syndrome must be diagnosed by a knowledgeable Geneticist. Tell someone about EDS today!